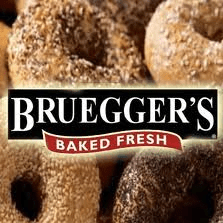 Free Coffee Day at Bruegger’s Bagels! If you are a fan of free coffee, you may want to head to Bruegger’s Bagels on Thursday, November 13, 2014 before 2pm! It is one coffee per guest and no purchase is necessary. For more information, please head here or head here to find your nearest location!